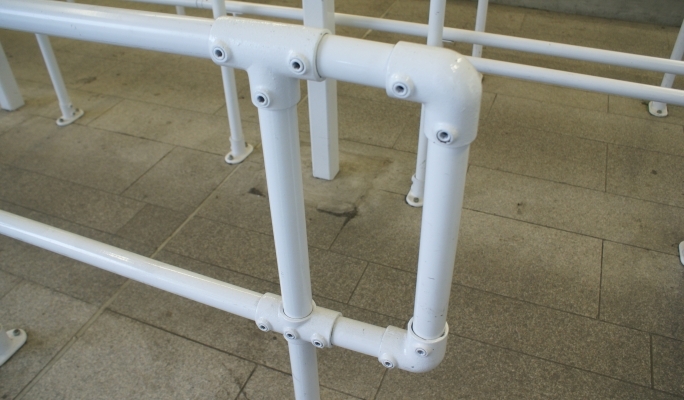 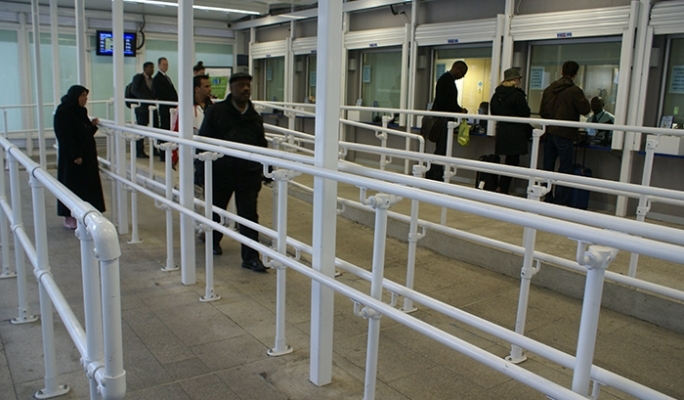 Queue railings at the London Bridge station have been constructed from Kee Klamp fittings and Kee Access DDA fittings. 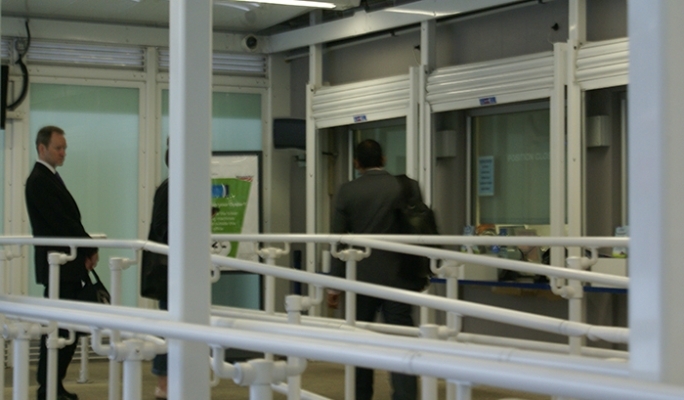 Railings assist with passengers guidance when queuing for a ticket office. 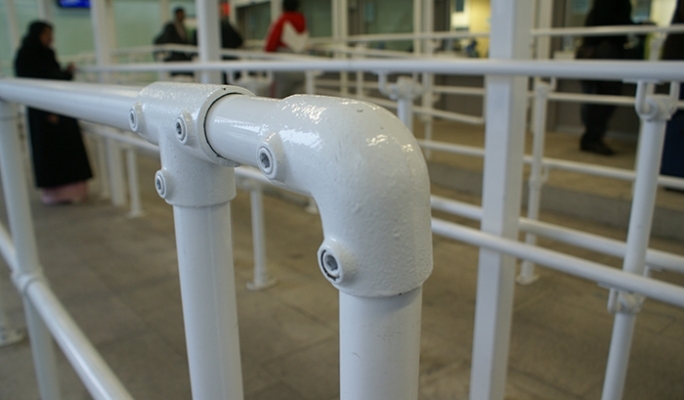 All railings have been painted in white colour. 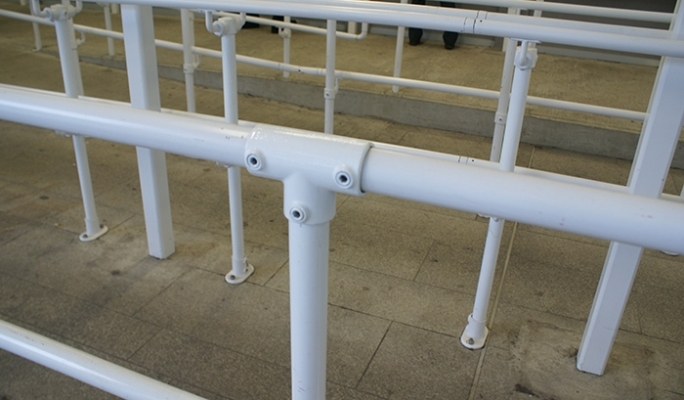 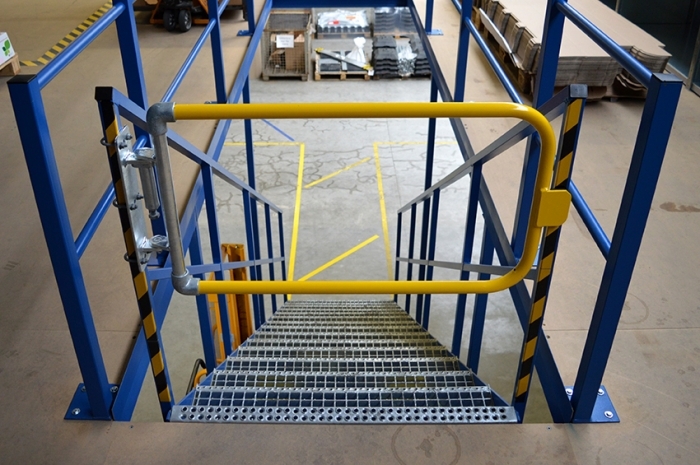 Kee Klamp railing systems are often used as an effective and cost effective crowd control and queuing solutions.